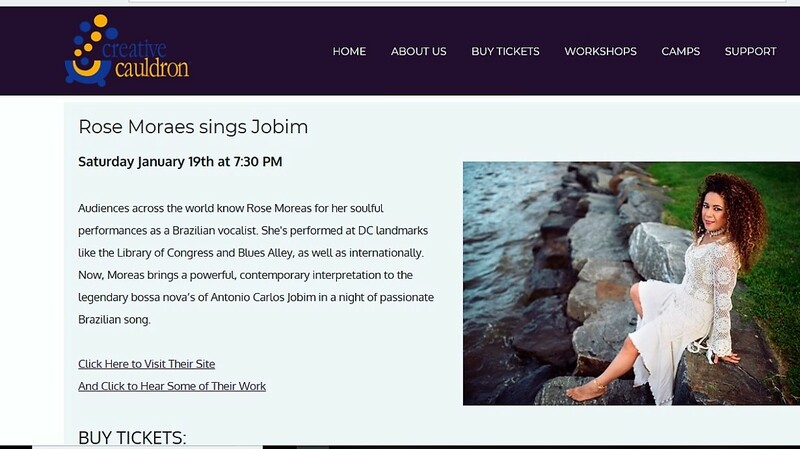 I am pleasant to present one more time the music of Antonio Carlos Jobim, AKA Tom Jobim, one of the most important songwriter of the 2oth century. To buy tickets here is the website. Hope see you there. Cheers!